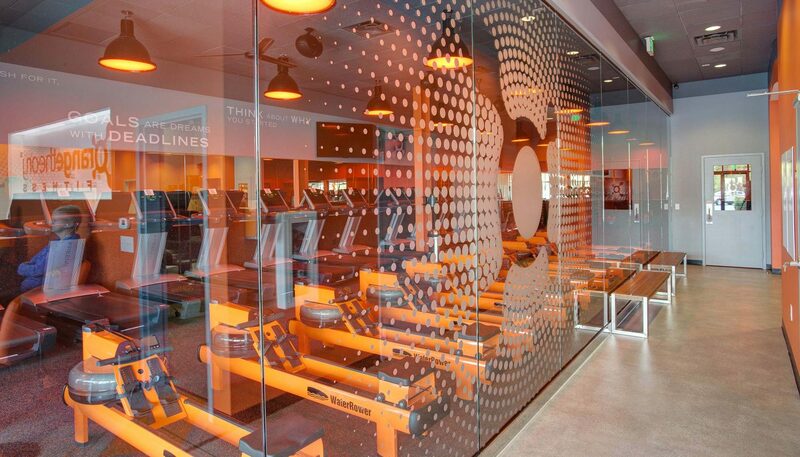 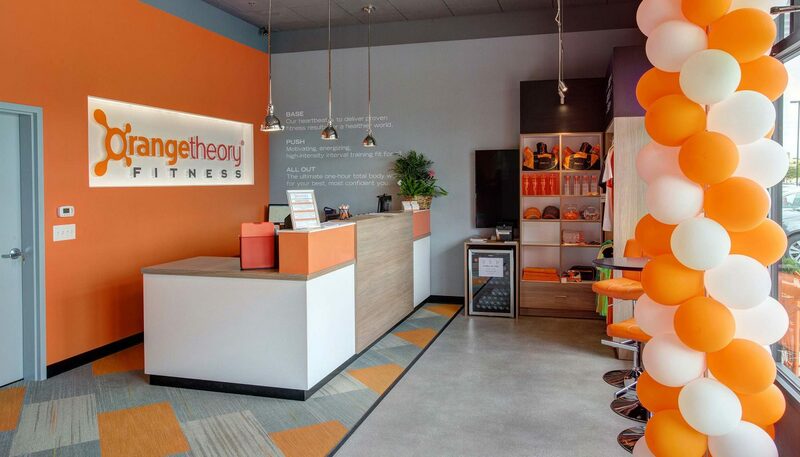 Curran worked closely with Orangetheory Fitness to maintain the signature design of the franchise, while also creating a unique aesthetic. 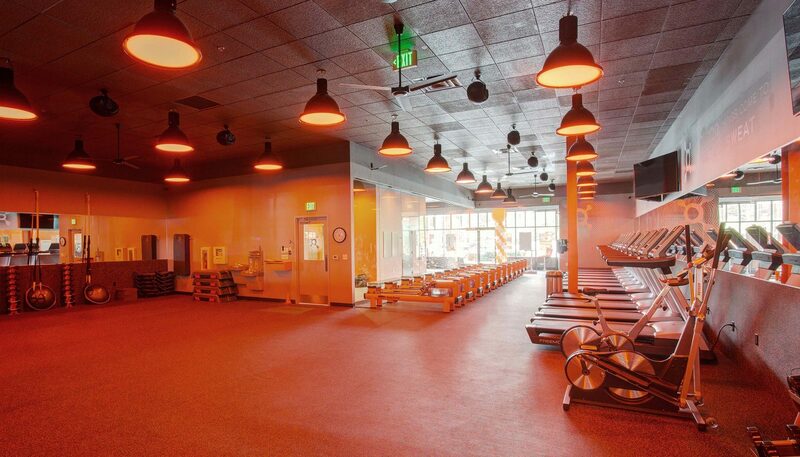 In the beginning stages, the team brought in acoustical engineers to help reduce noise for the adjacent businesses, allowing work to remain on schedule without disrupting the neighbors. 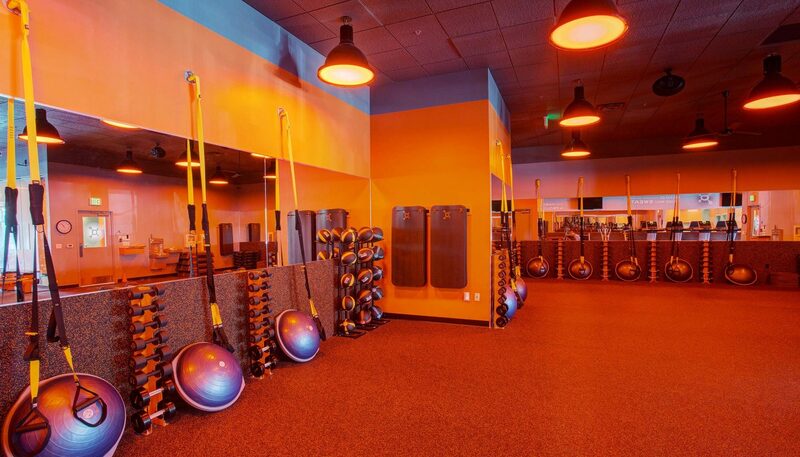 The studio is decorated with an array of orange hues, mood lighting, and a sleek, modern style. 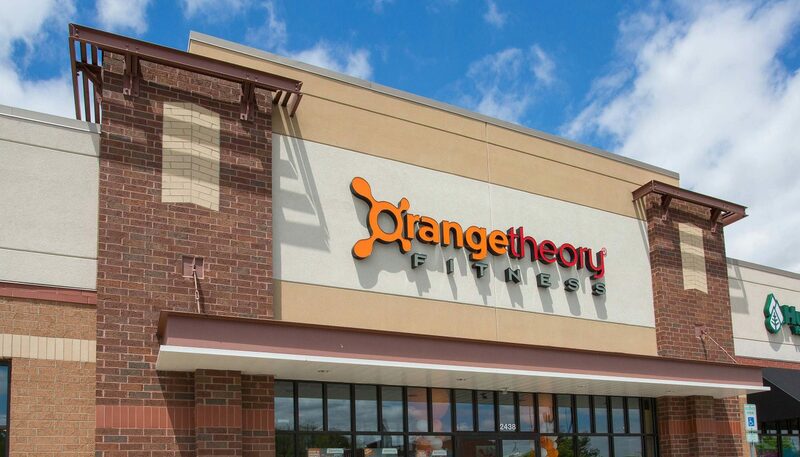 Curran is involved in growing the Orangetheory presence throughout the midwest and beyond.